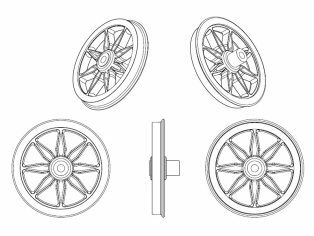 Exactoscale Products is the home of Exactoscale track components and wheels, run by a cooperative group of modellers. Our aim is to gradually bring these products to market, so please check our News & Announcements page for all the latest information. Distribution arrangements will vary by product group. To launch the new arrangements, Exactoscale Products attended Scaleforum 2018. 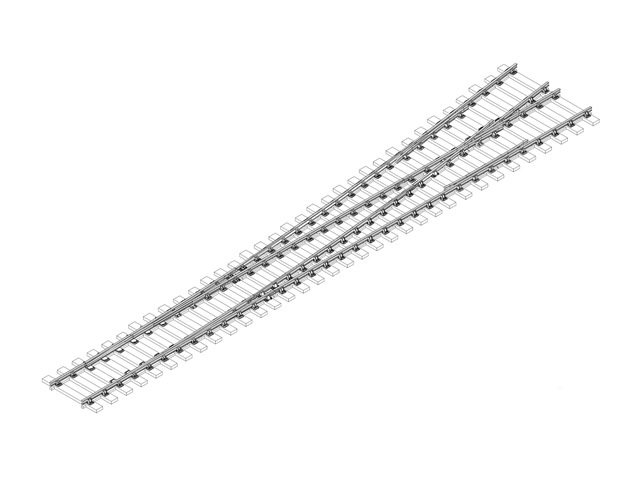 4mm products include running chairs (S1, GWR, MR & LSWR), Bridge, Slide and Small (M1) chairs, FastTrack flexible bases (P4 only) NewTrack Plain Line and Turnout Kits. Plus range of 7mm chairs. P4 and EM carriage and wagon wheels. Wheels are only available through the Scalefour and EMGS stores.